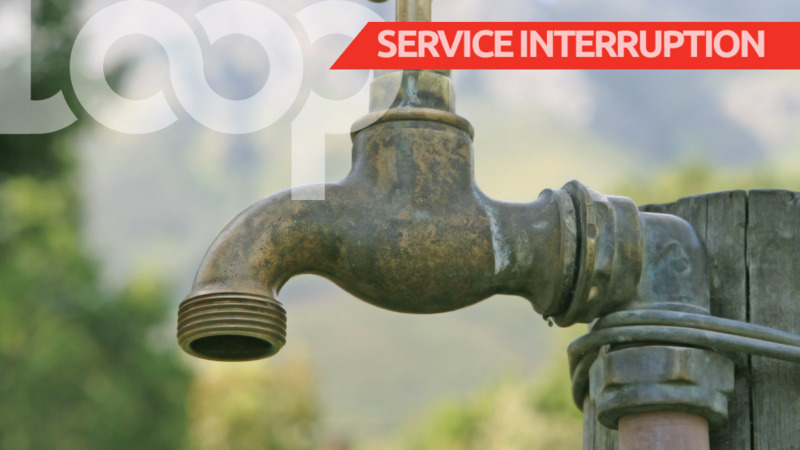 Residents in parts of north-east Trinidad may experience water shortages on Wednesday due to repair works being carried out. 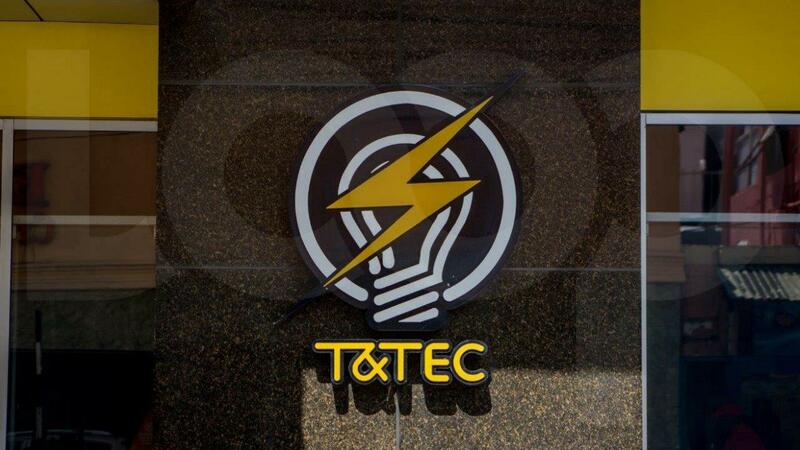 In a statement, the Water and Sewerage Authority (WASA) advised customers in parts of North-East Trinidad served by the North Oropouche Water Treatment Plant, that there will be an interruption in their water supply on Wednesday, February 28, 2018, between the hours of 8:00 am and 8:00 pm. This has become necessary in order to carry out electrical maintenance works at the Plant. The Authority further advises that it may take up to 8 – 12 hours for the pipe borne water supply to normalize to some affected areas following resumption of production at the facility. For further information or assistance, customers can contact WASA's Call Centre toll-free at 800-4420/4426. WASA said apologised for the inconvenience and thanked customers for their understanding.